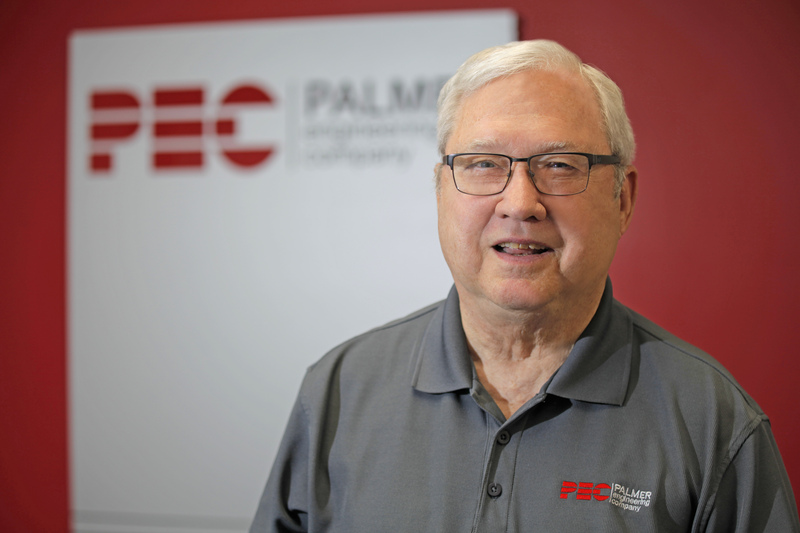 Fred Palmer founded Palmer Engineering Company in July of 1978 and has over 44 years of structural engineering experience. 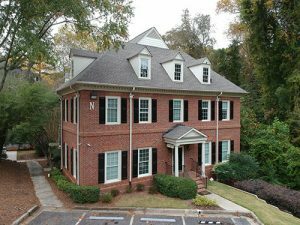 He received his Bachelor’s degree in Mathematics and Physics from Wofford College in Spartanburg, S.C. Although Fred is officially retired, he is a valued part of the team and continues to work as his schedule permits. He and his wife Laura have been married for 45 years and they have two children and three grandchildren. Commercial, industrial, and residential….working primarily in steel and wood.